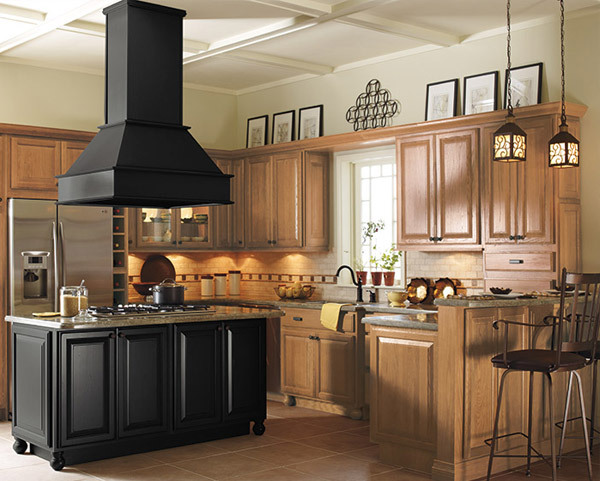 gv Kustom Kitchens offers you the beautiful secret of home improvement with custom cabinets and kitchen remodeling. 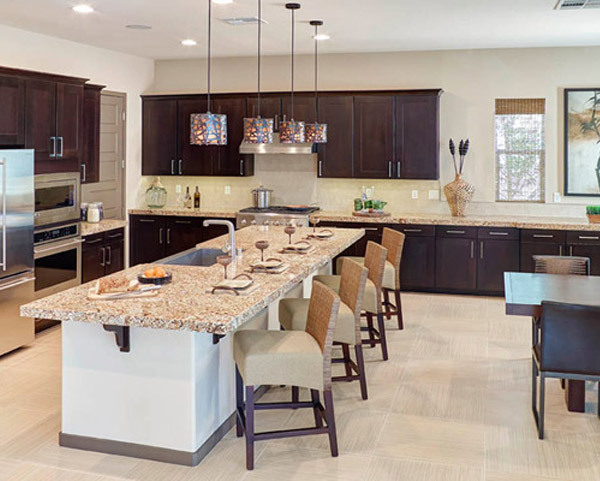 Our team of professionals is prepared to show you all the possibilities that accompany the design and installation of every component of your cabinets and kitchen. From the floors to the countertops our experts will help you design and select the type of wood, hardware, flooring and paint color. If you can imagine it we can make it a reality. Call us today for a free estimate! One of the many qualities that makes us different from the rest is the fact that we are a distributor of high quality custom cabinets. We have at our disposal the services of four of the finest cabinet manufacturers in the world. That means you have the opportunity to choose from the best of the best. Mix and match wood types and designs, hardware and textures that exactly match your ideas and possibilities! A home is often a pretty large space, and cabinetry isn’t limited to a single room. Whether you plan to create the kitchen of your dreams, enhance your bath area or customize your walk-in closet, our designers will embrace your ideas and help make your cabinet idea’s a reality. 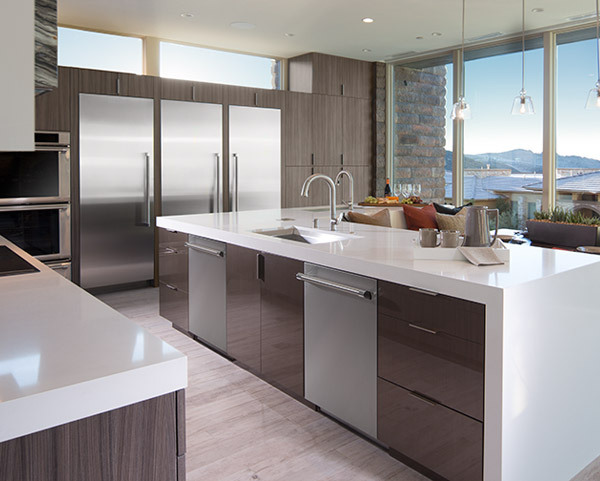 With the advantage of 3D technology, gv Kustom Kitchens is prepared to demonstrate a wide variety of options. 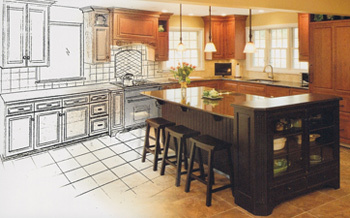 Our designers are educated professionals, specializing in the art of interior layout and custom kitchen remodeling. We will accurately measure your space and listen to your needs and suggestions about the way your new kitchen should work for you. Collaboration is key to our success and your happiness. We will work directly with you to discover the best choices available and show you how to save time and money in the process. When you select gv Kustom Kitchens to carry out your renovation project you’ll receive far more than just a company that installs cabinets. We offer a complete range of remodeling services, don't see yours here? Call and see if we can help! We develop close partnerships during our projects to help us fully understand the specific needs, desires and simple wants of our clients. We will provide every component necessary to successfully complete every nuance of your design and installation. We find that by developing close relationships with our clients, we can eliminate all the frustrations that often accompany a large-scale home improvement project. By working closely with you to manage your renovation from beginning to end, we find the construction process will happen smoothly and with complete satisfaction for you. gv Kustom Kitchens offers quality, outstanding service and guaranteed satisfaction. From our free estimates, in home measuring and three dimensional designs to our on time delivery and mistake free installation, we are the very best at what we do. By choosing gv Kustom Kitchens and trusting your dreams and ideas to our team of professionals you’re certain to enjoy every detail of your new space. 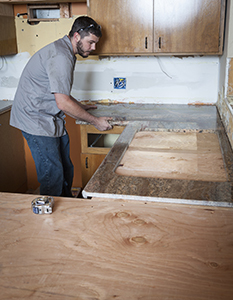 We provide custom cabinets and kitchen remodeling in Omaha, Lincoln, Norfolk, Columbus, and nearby areas. Starmark Cabinetry is our first choice in quality hand made hardwood cabinets. Each piece is made to order and are infinitely customizable. With the highest attention to detail these hand finished cabinets will last you a lifetime. 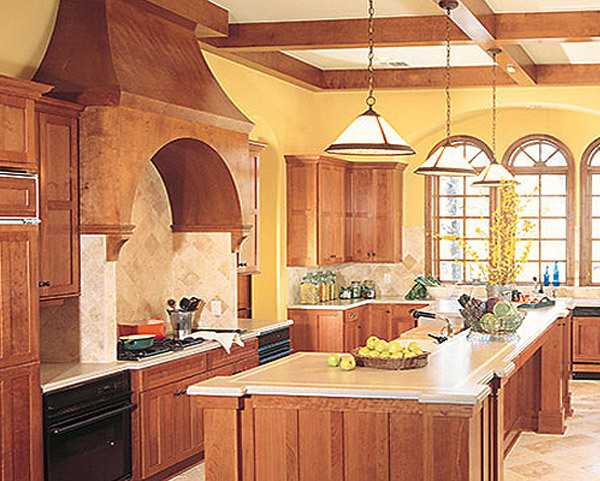 Custom cabinetry doesn't mean a prohibitive price tag. Because Starmark Cabinetry arrives fully assembled you will save on installation costs. Additionally with their long life span and higher quality materials they will outlast mass produced cabinets, saving money in the long run.